Or just check your email in a few minutes and it’ll be waiting for you there. To save a copy of this eBook on your computer, right click your mouse on the link above and select “Save Target As”. But first, have you heard of this new anti-inflammatory breakthrough? 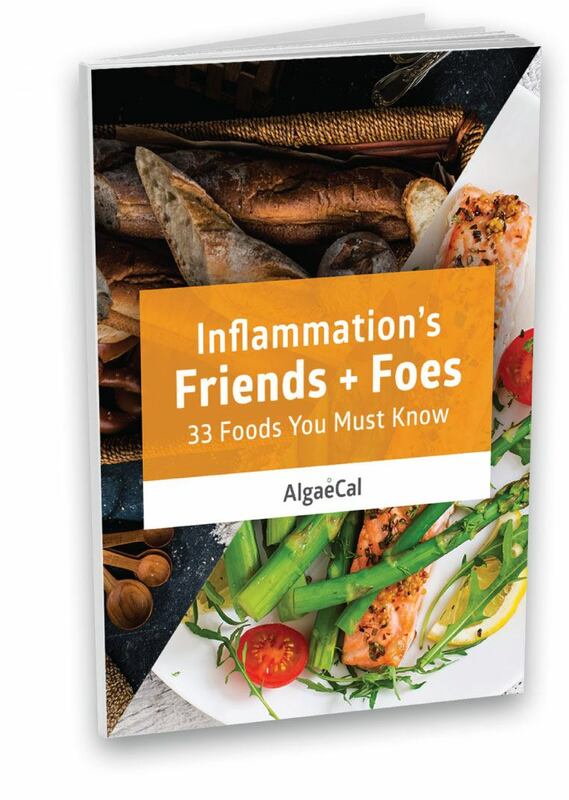 Want to learn more about promoting healthy inflammatory responses in your body? Check out some of our top science-backed posts showing you how — naturally! Turmeric curcumin is being touted as one of the greatest anti-inflammatory agents around. Discover its additional health benefits and how you can get enough!